Hello with Varied Vases is the theme of today’s post. 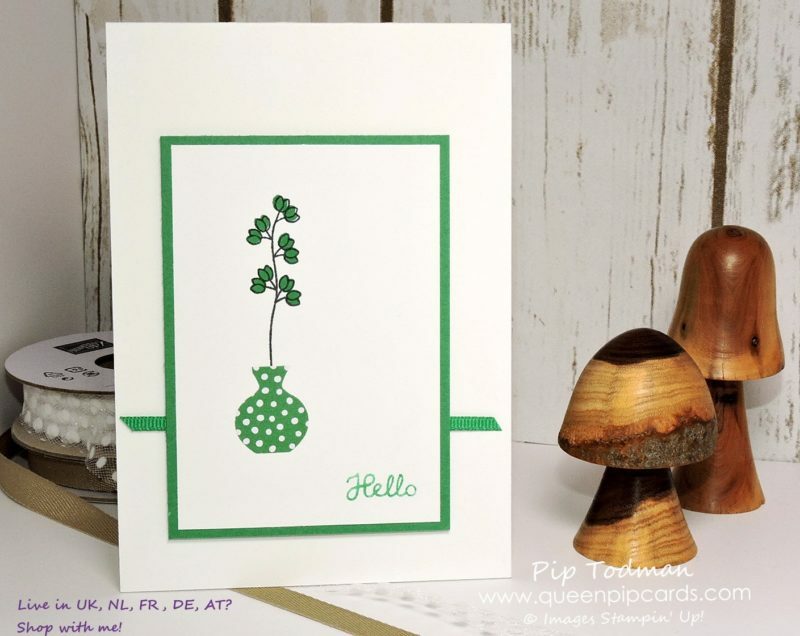 Saying hello to new team members if one of my most favourite parts of being a Stampin’ Up! demo. 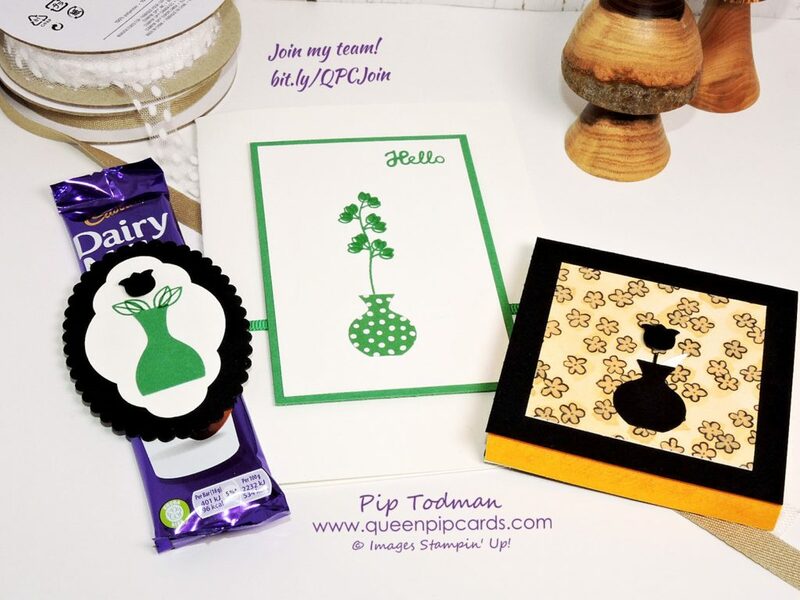 My team is made up of amazing people, who have one thing in common, we love Stampin’ Up! This card is my new teamie card this month! I like to change it up, and saying hello with Varied Vases seemed really fitting, since Mary Fish (who inspired this set) was also one of the first demonstrators I found when I first started stamping. She helped me say hello to lots of beautiful things! 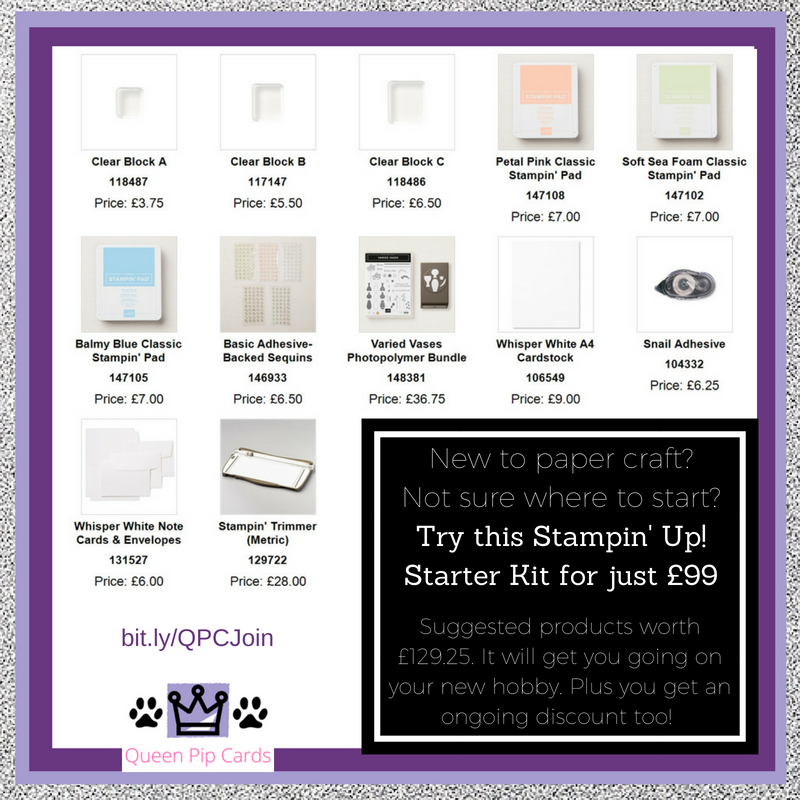 Want 20% discount just for your own stash, or want to start a business, you can get BOTH with me and Stampin’ Up! These Facebook comments from my team made me so happy! Looking forward to when I join [training] next as its always inspirational! A few bits from my Welcome Packet to new team members this month! What you get with the Royal Stampers? 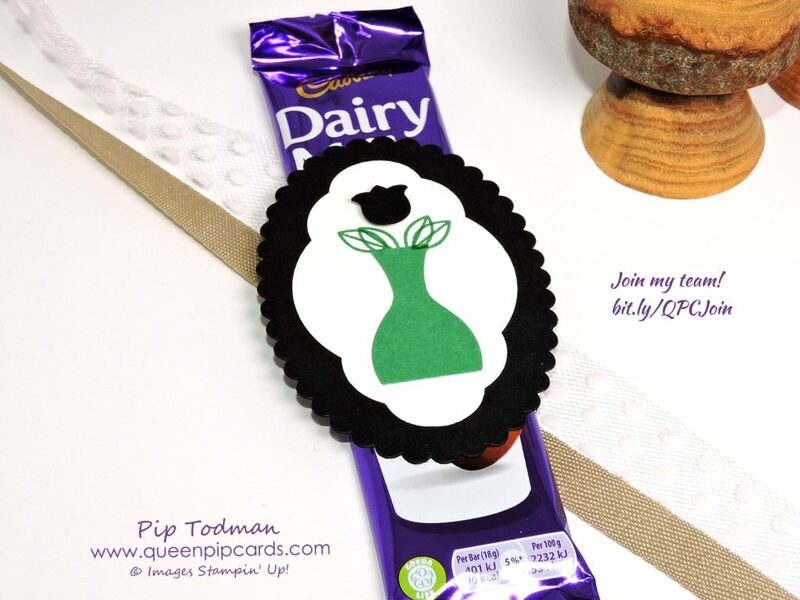 A lovely welcome packet with your Royal Crown Charm keyring, a Stampin’ Up! 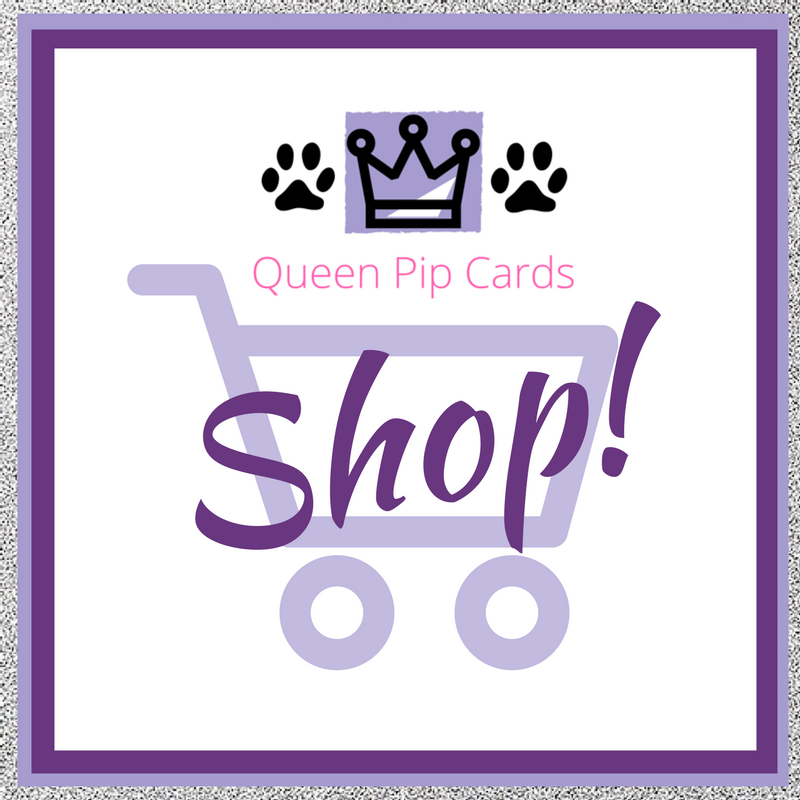 pen, product and more! A team Facebook group with monthly Creative & Business Challenges for prizes! New friends from all over the UK & world! Learn how I run my Retreats and classes – all the inside scoop, just for you! Fancy saying Hello with Varied Vases to us? Grab the set as part of your Starter Kit! All the item numbers are listed in the image & product table.